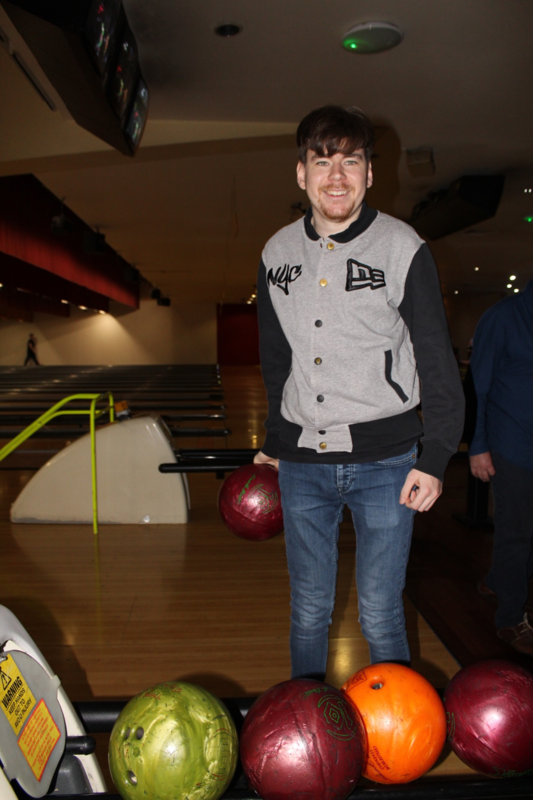 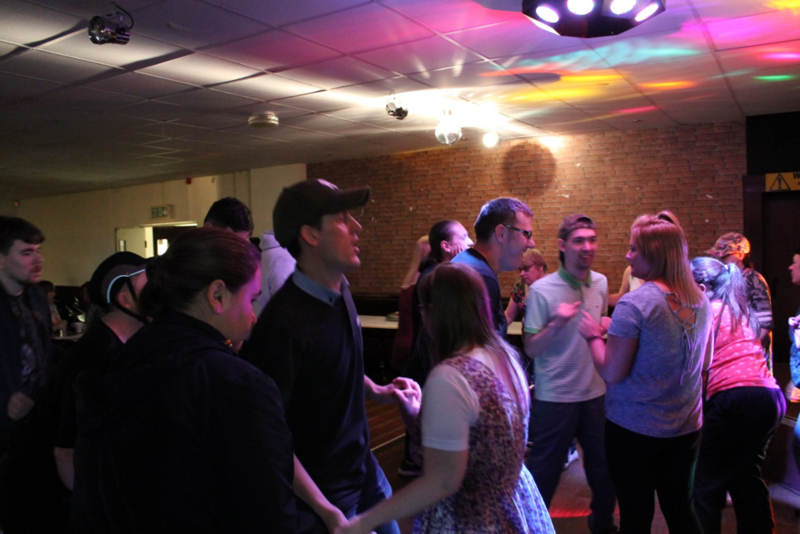 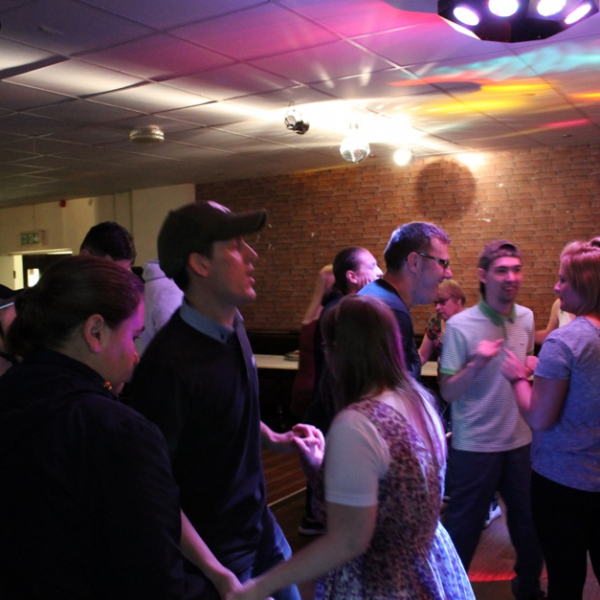 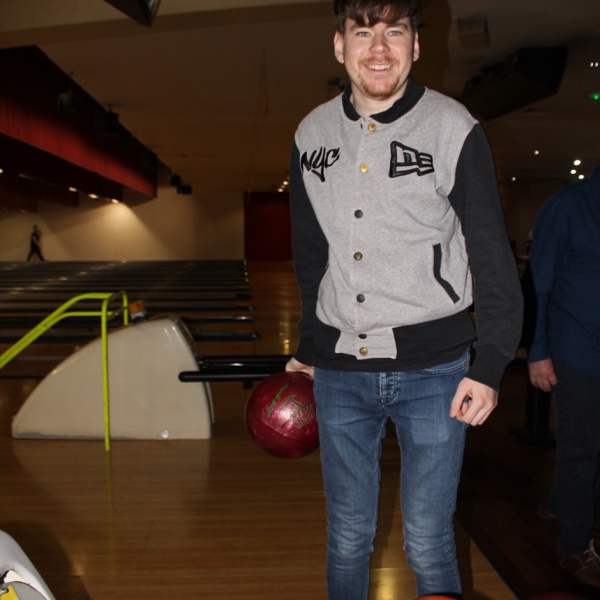 Our Social and Leisure scheme offers you a choice of community based activities that enable you to develop your confidence and independence whilst spending time with friends doing things that you choose and enjoy. 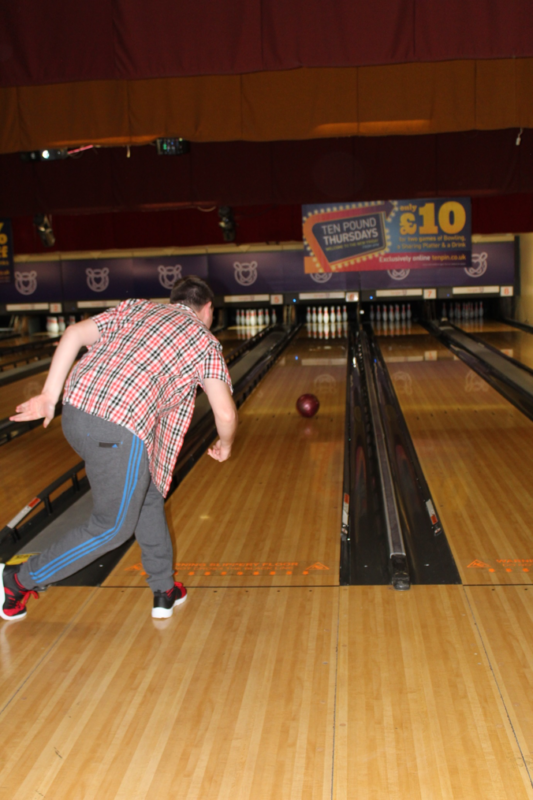 Activities include; tenpin bowling, discos, theatre trips, why not take a look in our latest booklet I’m sure there will be something you’d enjoy. 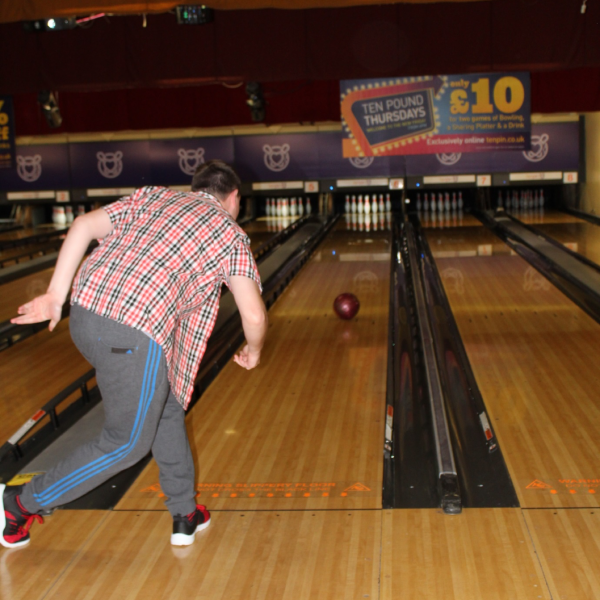 For more information on joining the Social and Leisure Scheme or booking onto an activity get in touch. 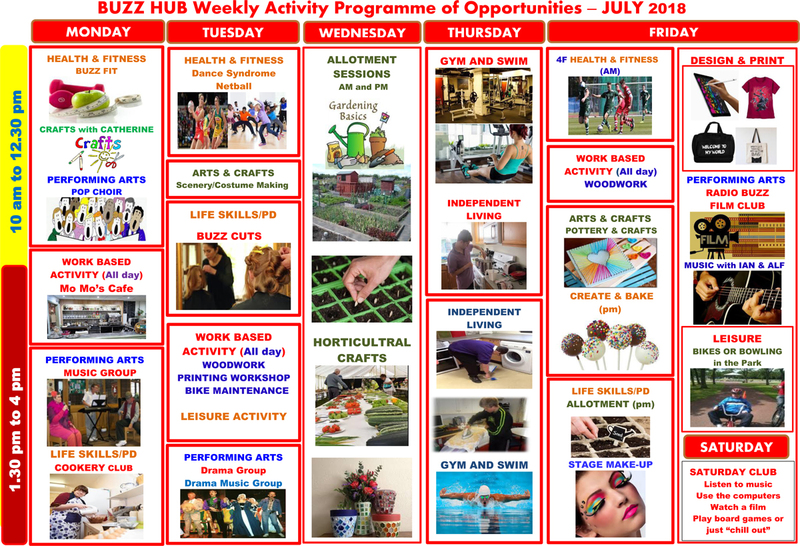 Download our most recent activity booklet below!